Compare pricing for limo service in El Monte, CA. Car service, transportation and limo rentals near El Monte. Price4Limo has over 12,000 vehicles in our inventory with photos and prices for you to choose for your transportation needs. Getting a free quote takes less than 30 seconds and no email is required! Limo Service El Monte, CA. 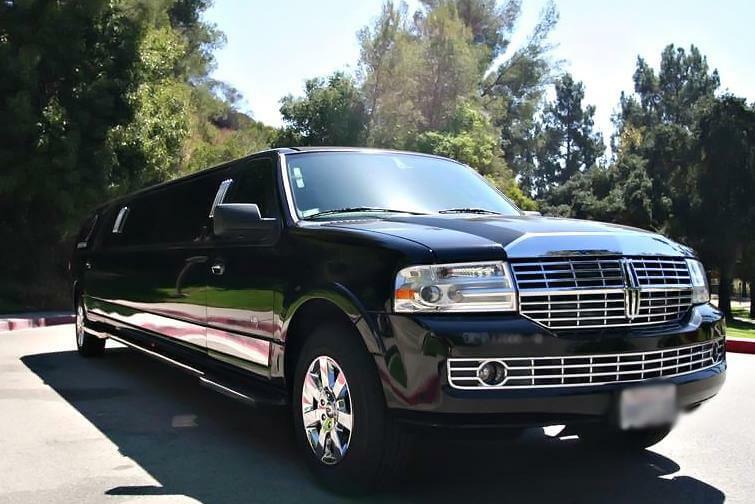 When you need luxury rental transportation, El Monte California Limousine Rental is ready to roll. We offer an extensive line of classic limousines, like the enviable Rolls Royce or the Chrysler 300. Sleek and elegant, our stretch limos are great for small groups, such as airport shuttle or corporate travel. The Lincoln Stretch is an excellent choice for prom night, ensuring that you and your BFFs enjoy the festivities together. 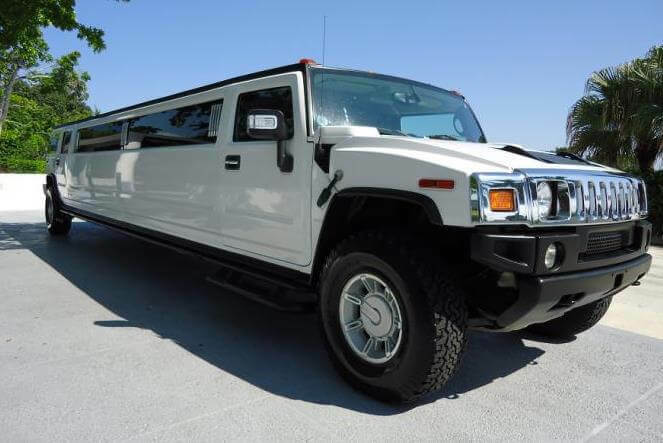 Several models of El Monte CA Limos are available in white, great for wedding transportation or a bachelorette party in 91731, 91734, 91735 or other El Monte address. Imagine you and your girlfriends enjoying a girls’ day out - lunch at El Patio Bar & Grill, wine-tasting and spa services - chauffeured in a white Lincoln Stretch. 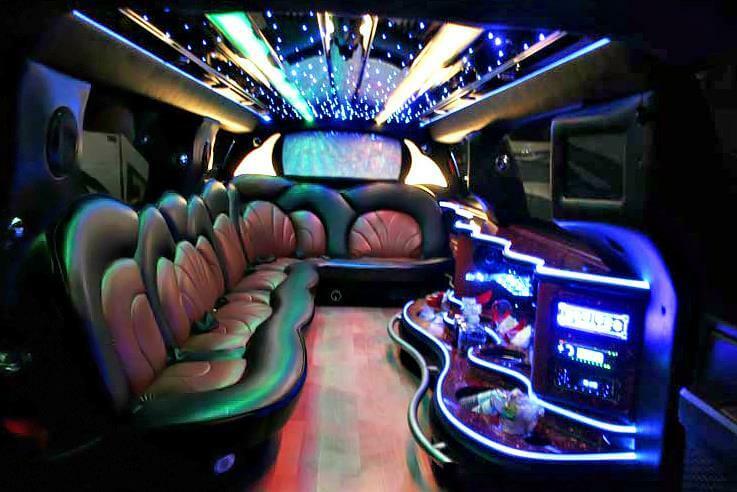 Our limo prices are so low, you can enjoy transportation service for a variety of occasions. El Monte CA Limo Rental provides the best limo quotes for Alhambra, Long Beach, South Gate, Lakewood, San Marino, Baldwin Park, Cerritos, Fullerton, Gardena, Paramount, San Gabriel, Yorba Linda, Whittier and Artesia, too. Let our representative’s help you make your selection from our beautiful fleet of top-of-the-line vehicles and ensure that you get the right limo hire for your needs. Just 15 minutes from Los Angeles, El Monte lies in the southern part of California in Los Angeles County just south of the Angeles National Forest. Part of the Los Angeles metropolitan area, it’s also in easy proximity to Pasadena, which lies 20 minutes to the northwest. Of course, there is a limitless availability of cultural activities, nightlife, shopping, dining, concerts and other entertainment options just down the road in L.A. But El Monte has a number of attractions within its borders or nearby. The El Monte Historical museum and the American Military Museum and Heritage Park educate and entertain all ages. Sports enthusiasts are pleased with the array of pro sports franchises nearby, including the Dodgers and Lakers and Anaheim’s Mighty Ducks and Angels. The San Diego Chargers and Padres are also close enough to catch the home games. And Pasadena is home to the annual Tournament of Roses. Have you seen the amazing transportation service vehicles? These outrageous vehicles can accommodate up to 50 people while providing all the amenities. You and your entourage can plan a real night on the town, starting with a “road trip” to L.A. in your Limo. Or maybe your tastes run more toward the Escalade . . . Check out our fleet, pick your wheels and hit the road for a concert at Hollywood Bowl and dancing at California Club. This is also a great way to just check out all the nightlife. Cocktails and tapas at Havana Club Restaurant & Bar are good for getting warmed up. And if you make new friends, you have plenty of room to bring them along. You can have martinis at The Mayan, get the blues at House of Blues, LYAO at Laugh Factory or break a sweat on the dance floor at Level 3. When you get back to El Monte, stop by Las Cavernas oar PostTree for a nightcap - and just to show off a little bit in your El Monte California Limo. We have such affordable limo rates, it’s a shame not to employ our service. So many occasions are made more memorable when you ride in a limousine. 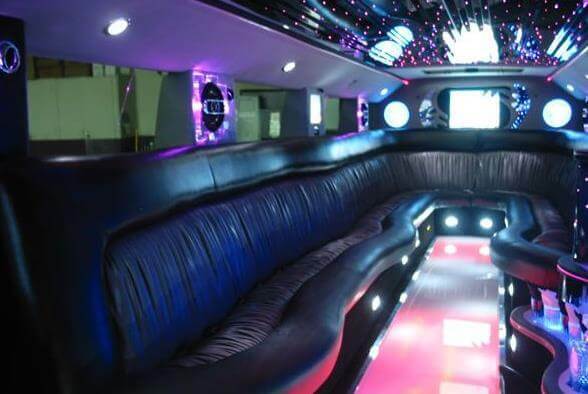 Concerts, graduations, birthdays and anniversaries, proms, wedding, sporting events and discovery adventure days with the kids are all unforgettable with an El Monte Limo.